Penguins with Numbers are a great visual unique training tool that can be used in a variety of ways. 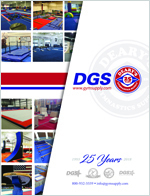 Expect hours and hours of fun with the games included in the activity guide. 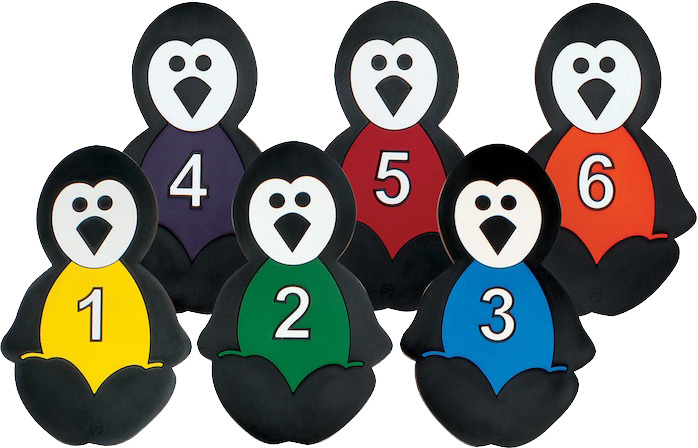 Each penguin measures approximately 11.5 inches high by 7 inches wide. Manufacturer: Norbert's Athletic Products, Inc.